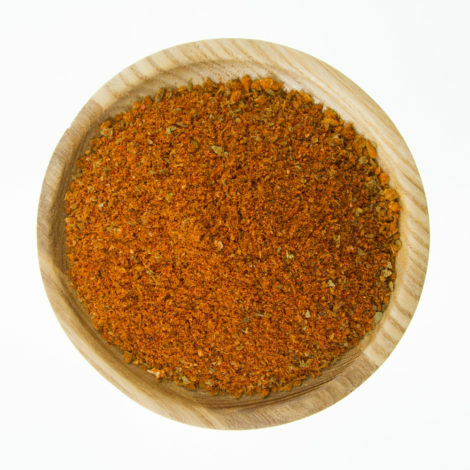 Tandoori Spice mix is a medium Indian spice mixture commonly used for Tandoori Chicken, butter chicken and even a simple meat curry. 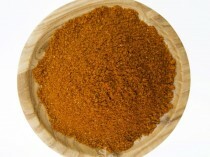 The use of Tandoori spice mix is very versatile making this a must have masala mixture in your pantry. Mix 2 tablespoon of spice mix to 4 tablespoons natural yogurt for every 200g chicken pieces. Marinade in the mixture for at least 2-3 hours or even better overnight for a more enhanced flavour. BBQ or Roast the chicken pieces in the oven at 170C until well cooked. 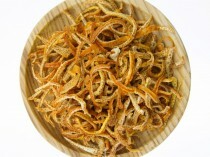 Serve with green salads and cucumber yoghurt.